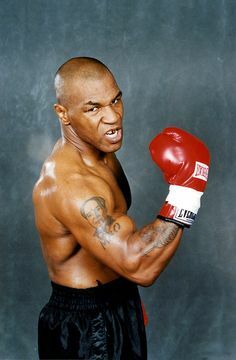 Tyson has made one hell of a reputation for himself inside the boxing ring and a rather shaky one for himself outside of it too. 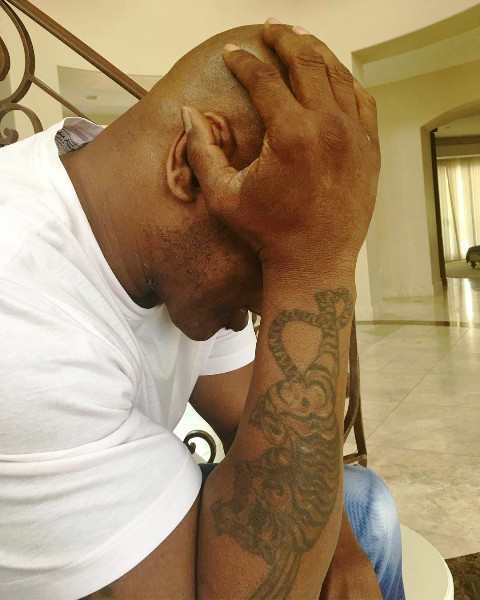 He holds the record for the youngest boxer to win the WBC, WBA and IBF heavyweight titles. He is also known for the “face tattoo” trend. Here is something more you need to know about his tattoos. The boxer went under the needle in the year 2003 by Victor Whitmill. 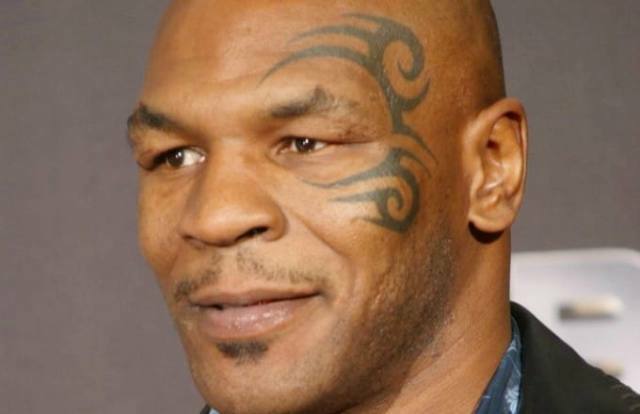 The tribal tattoo is inked on the left side of Tyson’s face almost covering half the facial parts. 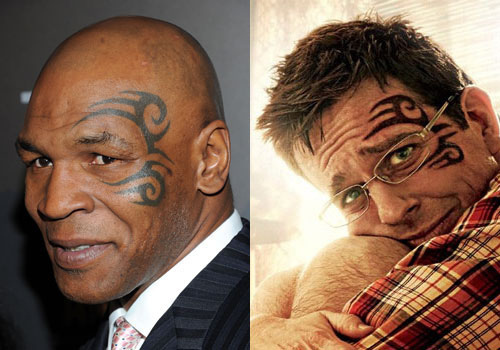 This unique design stirred some commotions like lawsuit and trials when the Hangout movie doctor character Stu Price depicted a temporary tribal tattoo with the same design as Tyson’s tattoo on his face. 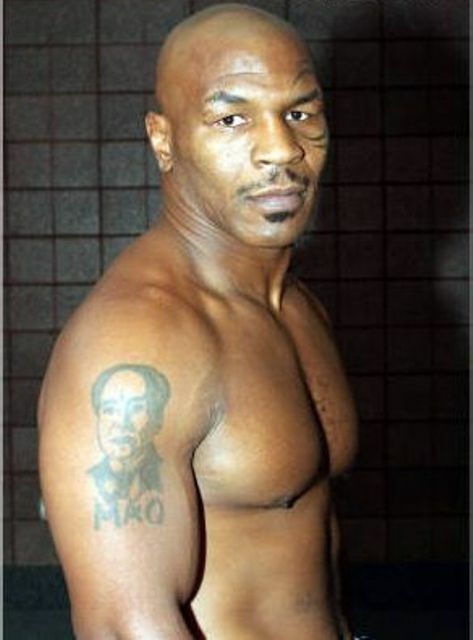 Mike has the face of the Chinese leader, Mao on his right arm. 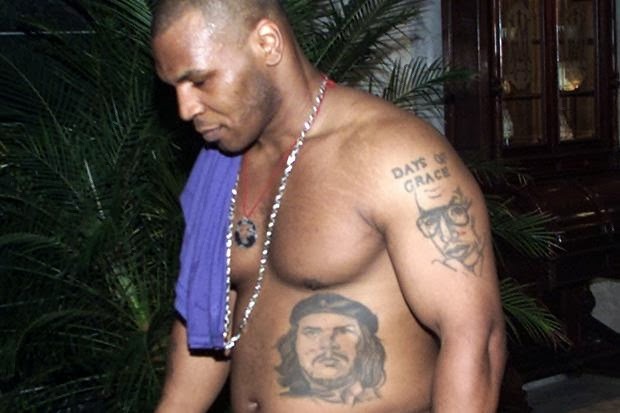 Tyson has the face of the Marxist Revolutionary, Che Guevara on his ribs. 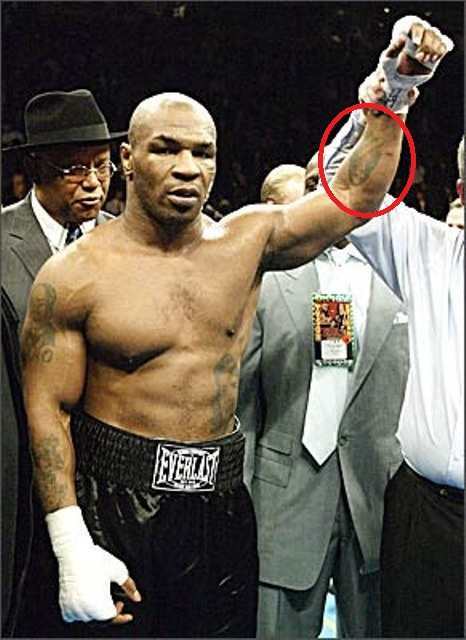 Mike has dedicated his left arm to his ex-wife. The tattoo has the face image of his Monica Turner. Now that’s quite a way to express oneself. He has a Dre Drocher tattoo on his right forearm. Tyson wants to carry on his body, the memories of his spiritual heroes that’s why, after the two communist leaders, he got the portrait of the less known Arthur Ashe. Ashe was a popular tennis champion also well known for his efforts to important social causes and the founder of Arthur Ashe Foundation for the Defeat of AIDS. 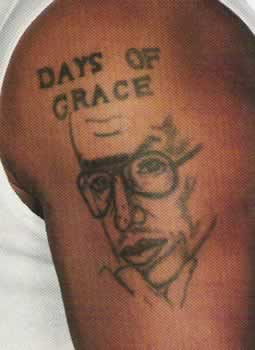 His portrait and the words “days of grace” are tattooed on Tyson’s left shoulder. Body Art Guru Copyright © 2019.